Краткое описание: In Super Magnetic Neo, a gang lead by evil, foul-mouthed baby Pinki has taken over Pao Pao Park. The professor must stop her, so her sends Super Magnetic Neo, a little boy robot with a powerful electromagnet on his head. You must use all these skills to make it through all four sections of Pao Pao Park and defeat Pinki. 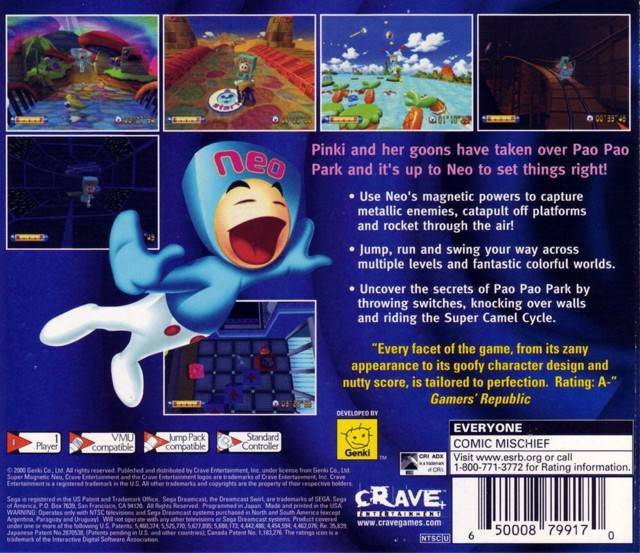 In Super Magnetic Neo, a gang lead by evil, foul-mouthed baby Pinki has taken over Pao Pao Park. 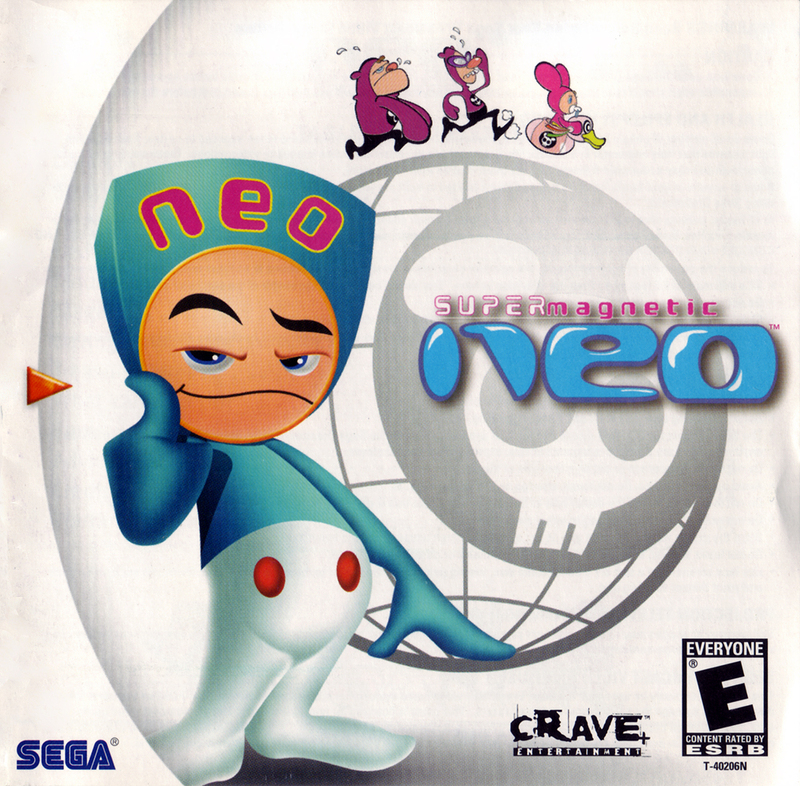 The professor must stop her, so her sends Super Magnetic Neo, a little boy robot with a powerful electromagnet on his head. You must use all these skills to make it through all four sections of Pao Pao Park and defeat Pinki.